James Acaster to perform at Bonus Arena. ‘whimsical master’, comedian James Acaster. 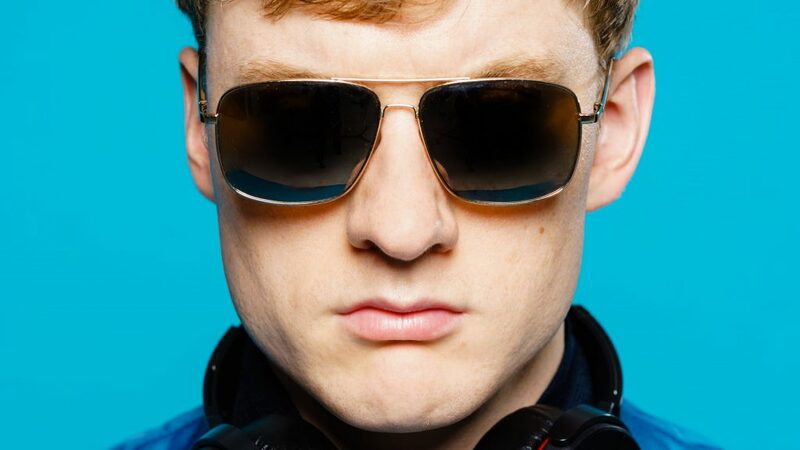 James Acaster is one of the most brilliant and distinctive young comedians of his generation. He has just announced that he will be visiting the Bonus Arena, Hull on 27th July 2019. As well as his glowing stand-up career, James is also a TV and radio regular and has secured himself as a favourite across both platforms, alongside many of his own projects. * Accessible tickets can be purchased by calling 0800 9884440. Be the first to comment on "James Acaster to perform at Bonus Arena."